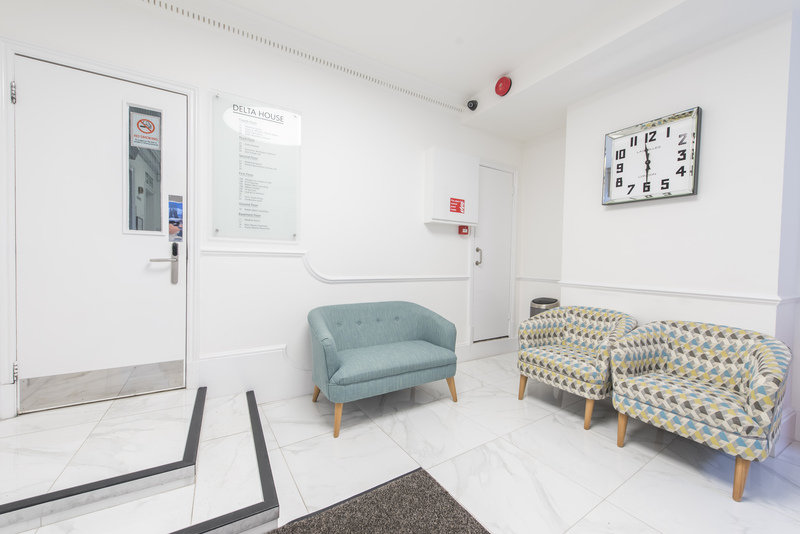 Delta House Business Centre is housed in an elegant and prestigious 4 storey Grade II listed office building, close to London Bridge and Borough Stations. 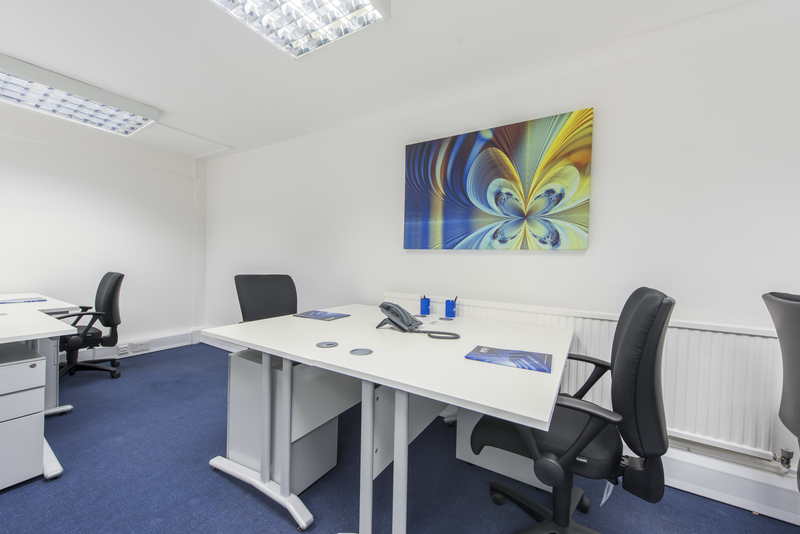 With a welcoming reception area and helpful staff, the building is ideally placed for access to central London. 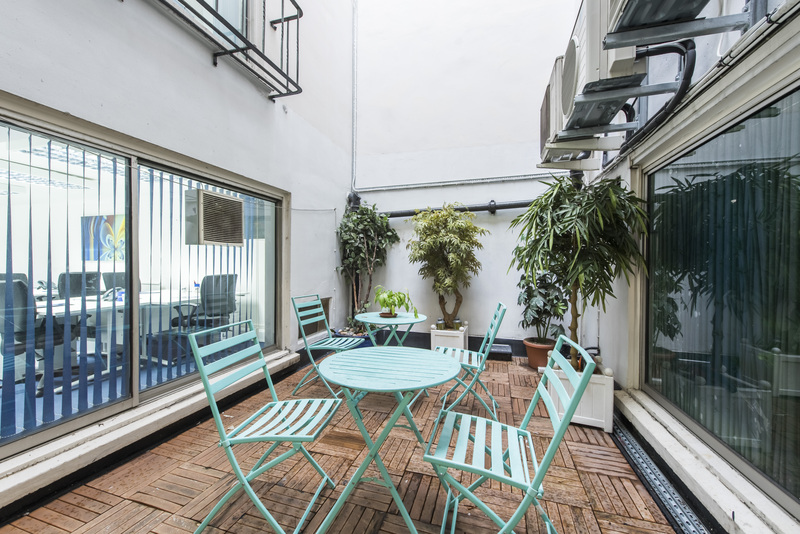 Downstairs in the basement is a relaxing patio area that can be used for break out space.